Chronic pain is unlike acute pain, it lasts beyond the time necessary for healing and resists normal treatment. The primary indicator of chronic pain is not how long it persists, but whether it remains long after it should have disappeared. No one patient feels pain in the same way and yet in veterinary medicine the patient’s pain is generally assessed based on a single standard. There is increasing focus in veterinary medicine on measuring and resolving pain and suffering. This focus is being supported by an increased understanding of pain neurophysiology, a greater offering of innovative pharmacological treatments, and consumer demand. 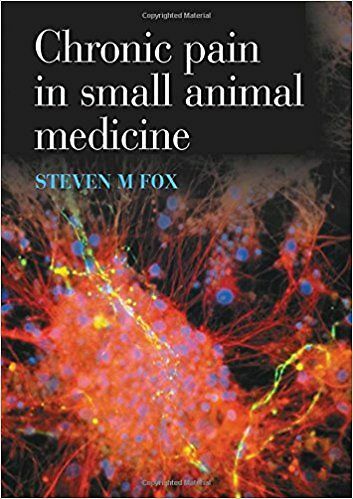 This book is written for the veterinary health care professional seeking a greater depth of knowledge in the mechanisms of pain accompanying chronic disease states, and potential targets for treatment. It goes beyond common protocols by focusing on the latest evidence and our understanding of ‘why and how to treat’. It strikes a balance between current physiological and biochemical theories of pain transmission without losing sight of the practical need for such information.